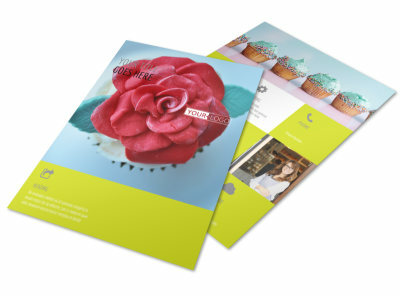 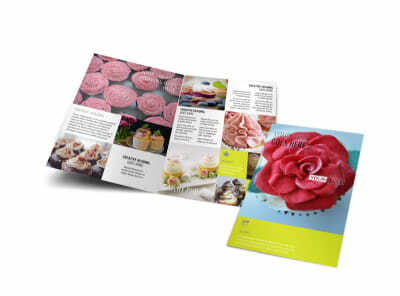 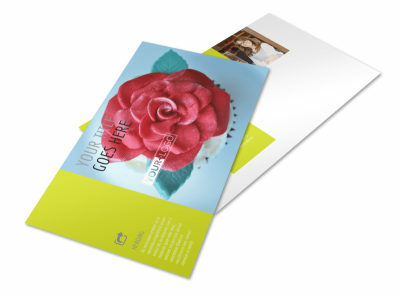 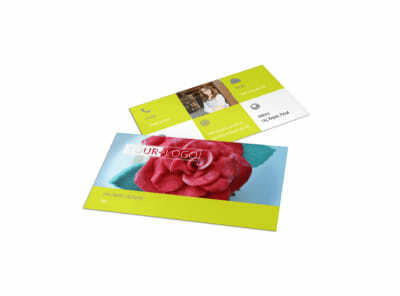 Customize our Cupcake Bakery Postcard Template and more! 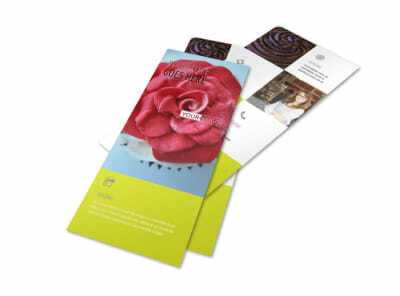 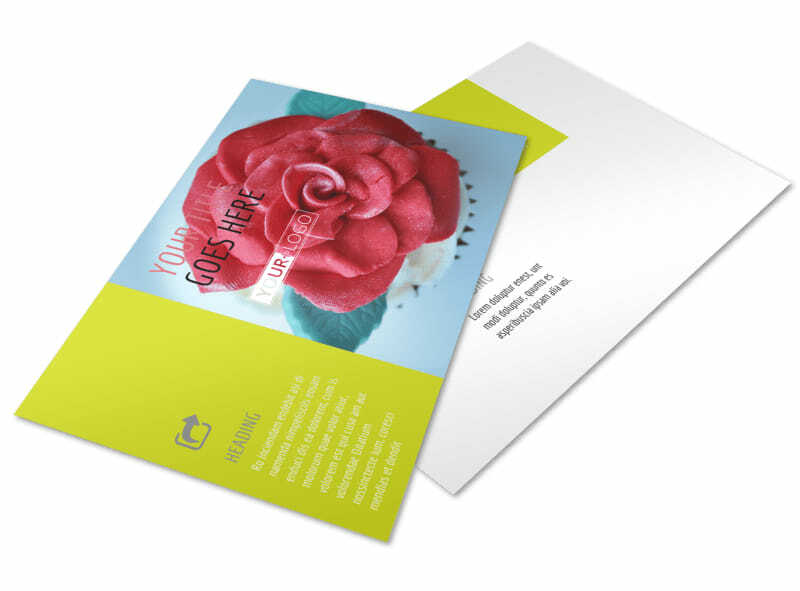 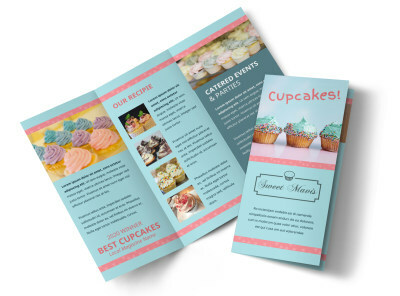 Appeal to the sweet tooth within your marketing audience with cupcake bakery postcards detailing a special promotion, new flavor combinations, and other fun or exciting news and offers. 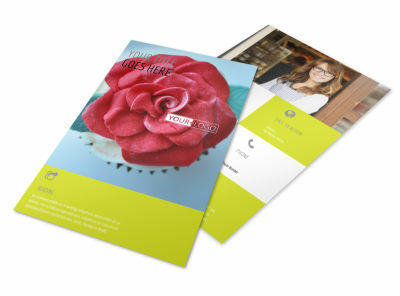 Our templates are easy to customize; choose from colors, fonts, and other elements you like most, and put your own spin on your design with uploaded photos, graphics, and artwork. 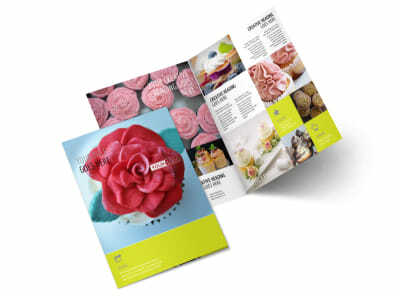 Drop the fondant and settle in with our editor now!